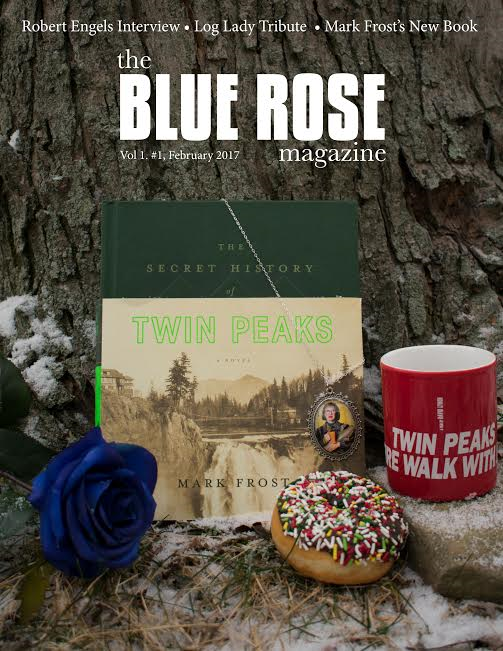 As part of our month of celebrating Twin Peaks this February, I caught up with Scott Ryan, Managing Editor of The Blue Rose Magazine, the only in print magazine dedicated to Twin Peaks and the work of its creators, David Lynch and Mark Frost. LS: The Blue Rose had a pretty great 2018, what were some of your highlights? SR: 2018 was great for so many reasons. Not for America, but for The Blue Rose. I think for me, getting to interview Sheryl Lee was a highlight. 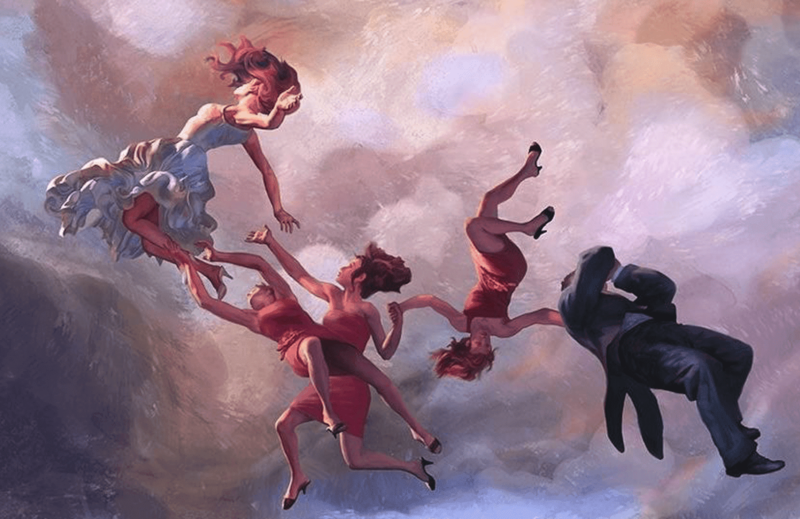 For the magazine, I think Issue 7: The Women of Lynch was a highlight. Getting to print the words of great writers like yourself was very exciting. LS: Thank you! I can honestly say it was one of the most rewarding experiences I can remember. It is an absolute honour to write for the only dedicated Twin Peaks/Lynch magazine in existence and amongst so many brilliant women writers. Interviewing Sheryl Lee was a dream come true for you, and it was a brilliant article. You must be so excited about what is to come in 2019? SR: We have a lot of great things planned. We just sent Issue 9 to the printer today. It’s always rewarding to finish an issue. It’s that feeling you have when you finish mowing the grass. The lines are straight, it looks nice, but you know that grass is gonna grow again, and you are gonna be out there mowing again soon. Issue 10 is growing right behind it. 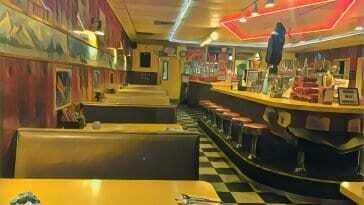 We are planning a Men of Lynch special for Issue 11. We have a really great group of men writers working on that issue. I will give you one tidbit about The Men of Lynch. Comic book artist/writer Jeff Lemire, who did our cover for Issue 5, is going to write for us and draw several of the male characters for the issue. I am really looking forward to that. LS: Fantastic! He is such a brilliant artist, I am very excited to see that, and read about the men. Who, when it comes to Lynch at least, don’t get as much analysis of their characters, other than Agent Cooper of course. 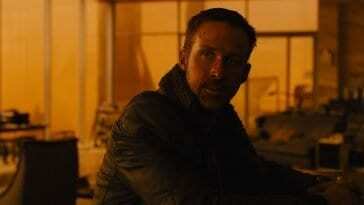 But Lynch’s male characters are just as complex as his female characters, so I am thrilled that you are doing this. You have great writers on board too, including our very own Editor In Chief, Andrew Grevas. As well as the Women Of Lynch issue, I understand that you’re bringing out a Women Of Lynch book this year. But the book is different from the Blue Rose issue.  SR: Yes, this is a completely new project. It is called The Women of David Lynch: A Collection of Essays. 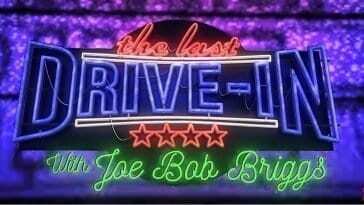 It is available from Fayetteville Mafia Press. David Bushman (Twin Peaks FAQ) and myself edited the book. We have 13 female writers who were tasked to write anything they wanted about the work of David Lynch. The magazine issue was only about the female characters. The book could be about anything David Lynch. The topics these writers came up with are amazing. 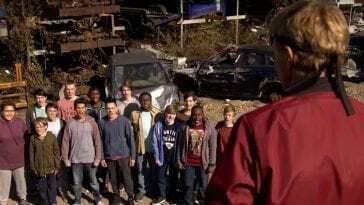 They are all new and a few of the ideas, I have never even kind of heard before. 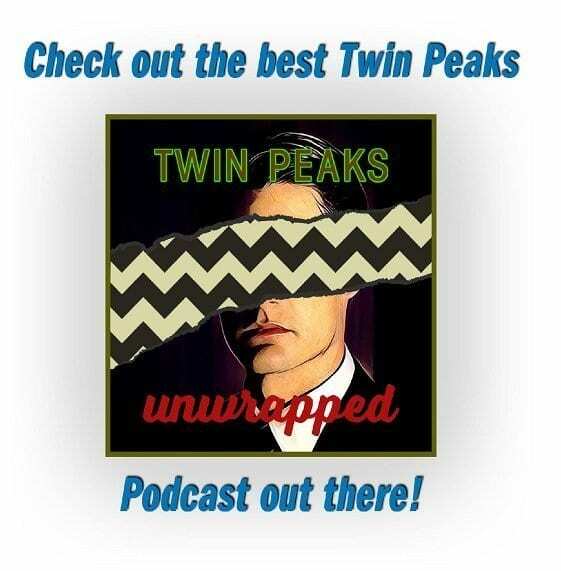 We also have 2 brand new interviews with Lynch actresses Mädchen Amick and Charlotte Stewart. LS: That sounds brilliant, when can we expect to get our hands on a copy? 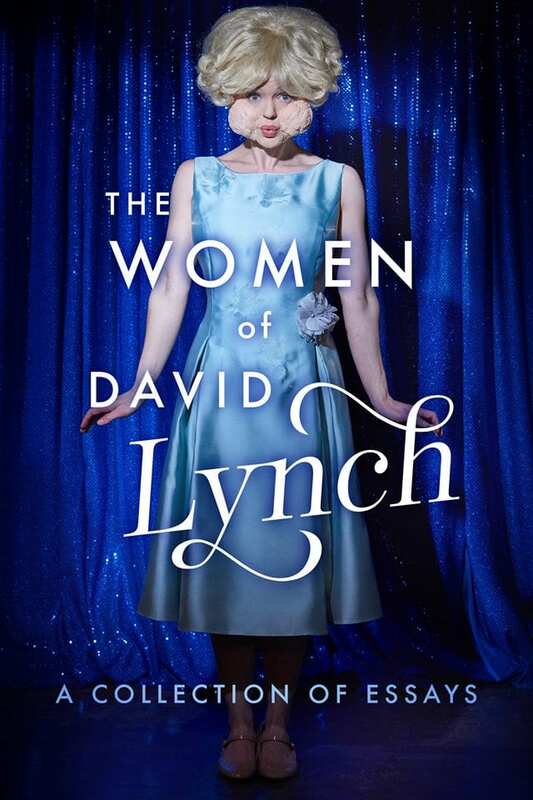 I am very proud of this book because it is the first book about Lynch that is written by ALL female writers. I can’t believe no one has done it before. It is about time. LS: It certainly is, Lynch has often had bad press when it comes to the female characters he creates, but I feel he always brings out the real voice of women. I personally don’t feel that there is any exploitation or misogyny against the women he creates. He just tells it like it is. Not that it’s okay for women to be treated poorly, he highlights the darkness. 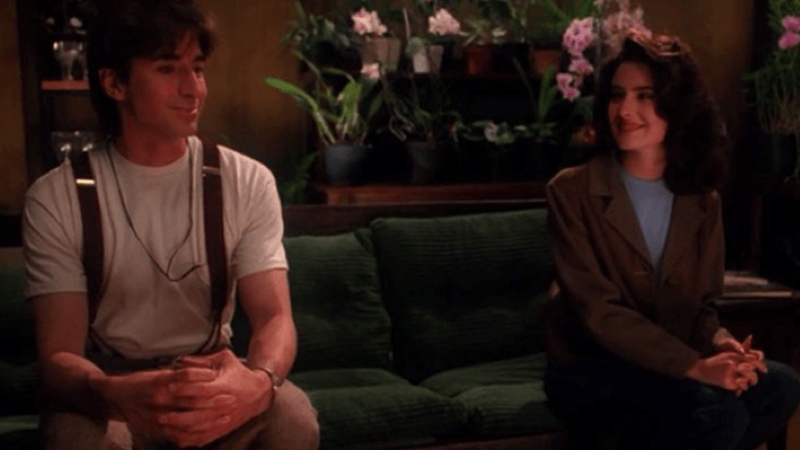 It must have been fascinating talking to Mädchen and Charlotte with that in mind. SR: Lindsey Bowden from the UK Twin Peaks Festival interviewed Mädchen. Lisa Hession from The Blue Rose interviewed Charlotte Stewart. They both got some really interesting stuff. The Mädchen Amick interview is the best interview I have ever read from her regarding Shelly and Twin Peaks. She even talks about the Rolling Stone cover shoot. Fans are going to love it. 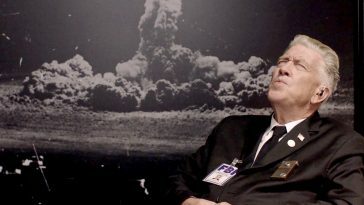 LS: That is very cool, I am really looking forward to that—they are not people that you hear from very often, and both have worked with Lynch for a long time, which clearly means they enjoy it. 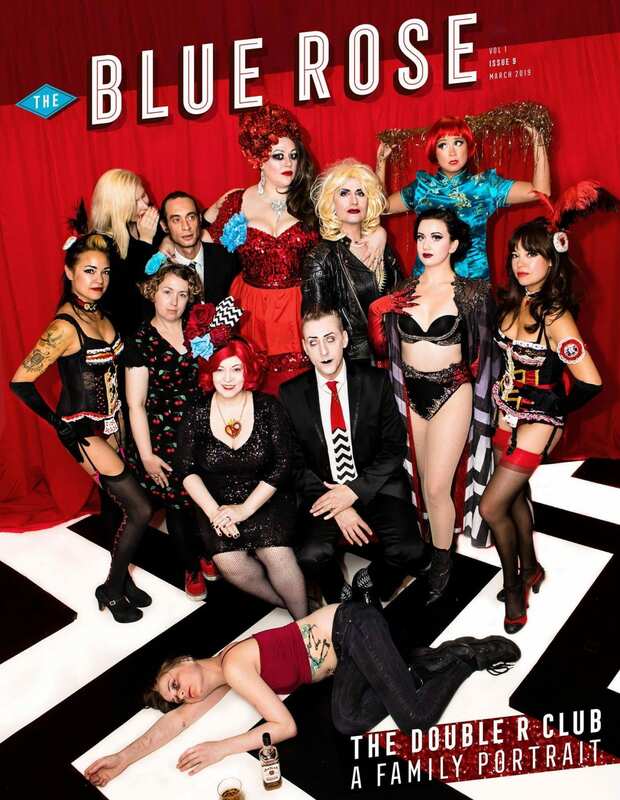 So issue 9 of the Blue Rose is on its way shortly to subscribers—are things changing up a little this year? SR: We are lowering our print run this year. Up to now, we had been printing 2500 copies of each issue. This year we are only printing 1200 copies. So we need to be sure we sell that amount. We need all of the 2018 subscribers back to be able to pay for those copies. I just can’t keep storing all these magazines in my basement. We want to print what the market desires and balance that with the minimum we have to print. It is probably just not a great idea to do print media in 2019. But I am old school. SR: It is amazing how many people love those videos that I post. That isn’t me being a marketing genius. 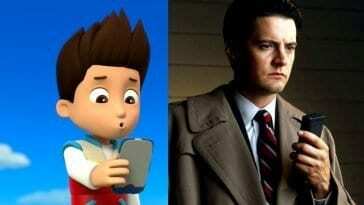 That is pretty much how I am in real life. I am always listening to music, singing and working. I am jamming to Diana Krall as we talk, and dancing in my chair. That’s just me. LS: You are a true entertainer! I am the same with my music, they go hand in hand. I can’t tell you how many times I’ve typed lyrics out instead of the sentence in my head. 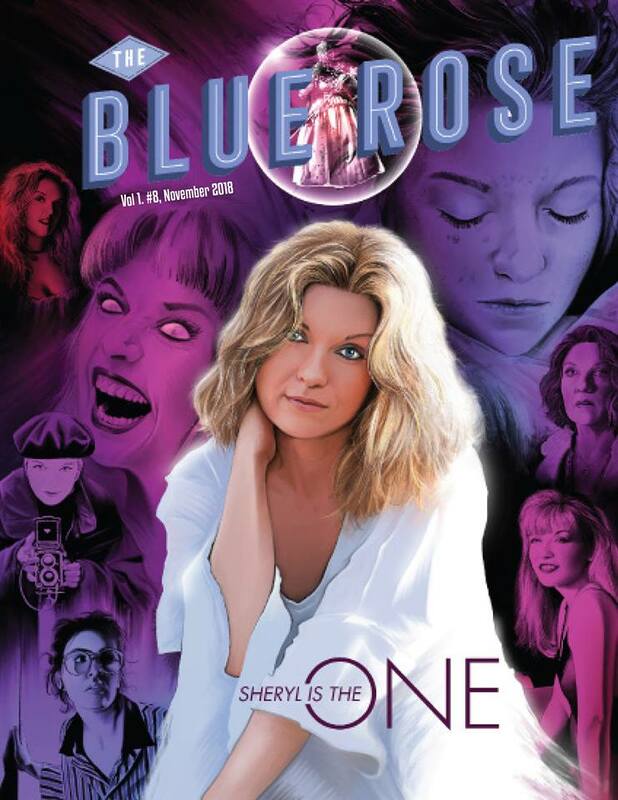 The covers to the Blue Rose are always outstanding and having seen a sneak peek of issue 9, this one is no different, so great to see the characters of the Double R Club. 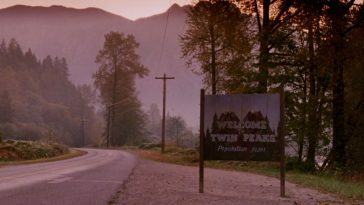 Those guys absolutely make the Twin Peaks UK Festival! SR: They are so much fun. I am very excited for more people to find out about them. Courtenay Stallings wrote a wonderful piece about them and the UK Festival. She talked to most of the performers. It really is like a Vanity Fair type article. The way that David Lynch and Twin Peaks have changed these performers lives is really great to read. Issue 9 also has a mystery interview with an original cast member. We put that person’s picture on the back cover, so when you get your magazine, you can turn it over and find out who it is. We like to have a surprise in every issue. LS: Fantastic! There is always a little Easter Egg, it truly feels like receiving a present. 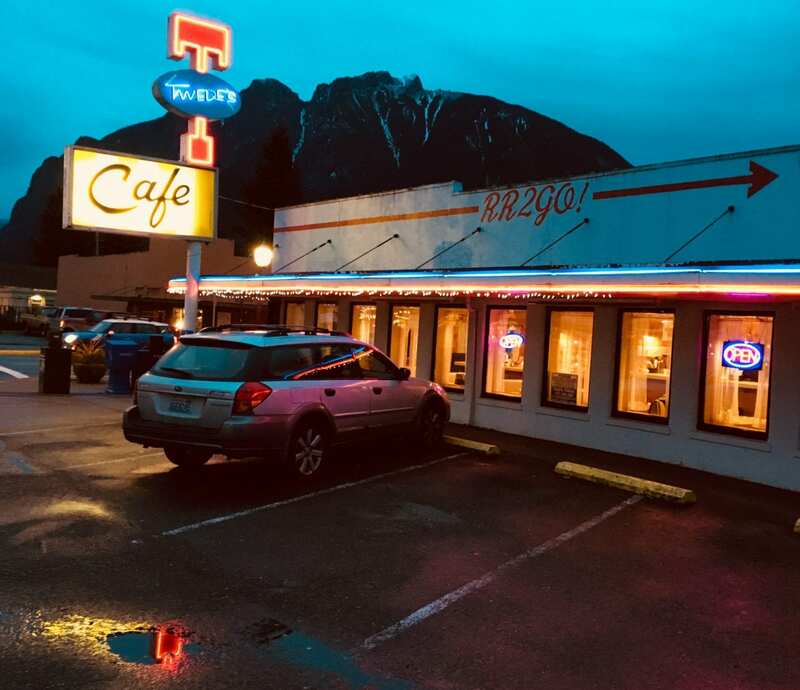 And it is great that we are all here, doing what we do in a variety of formats because of David Lynch and Twin Peaks, and that even after all this time we still have so much to talk about. 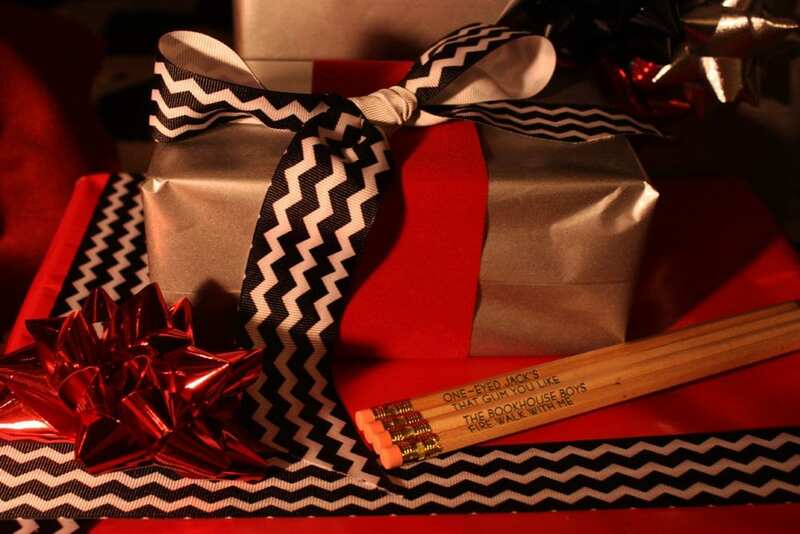 SR: Yes, it is the gift that Mark Frost and David Lynch gave us. So for my final push. 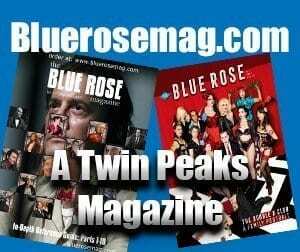 I want to ask your readers who like our magazine to go out to bluerosemag.com and renew for year 3. That will get you 4 issues this year. We love doing the magazine and want to continue as long as readers want to read it. It is fun there are websites like 25YL to cover this and other TV, even when you get things wrong like you do with Sharp Objects. LS: [Laughs] I will die on that hill! It was my favourite TV of 2018, and there was a lot of great TV. SR: It is ok, you are right about 99% of things. It is ok you are wrong this one time. LS: I am glad that we will argue about this forever, and that Courtenay agreed with me. SR: She can be wrong, too. But seriously I do want to say that without Courtenay, I would be totally lost. She is the grammar police of The Blue Rose. I have been very lucky to have John Thorne, Courtenay and Matt Marrone to write and to have Ethan Harper, Blake Morrow and the wonderful Wayne Barnes as artists. None of this can be done alone. Thanks so much for talking to me even though I hate your favorite show of 2018. It was fun. LS: It was! Before you go, readers can buy the subscription and save money by doing that up front, and those who have missed out can still get their hands on past issues, correct? SR: Yes, And they can use code: 2019 to get a discount. We are sold out of Issue 1 and only have about 25 copies of Issue 2 left. Thanks Laura. You are my second favorite Laura in the world. LS: [Laughs] I guess I you have to be my favourite Scott as you are the only one I know! But you’d still be top anyway. Thank you for joining me tonight, it is always so good to chat with you.